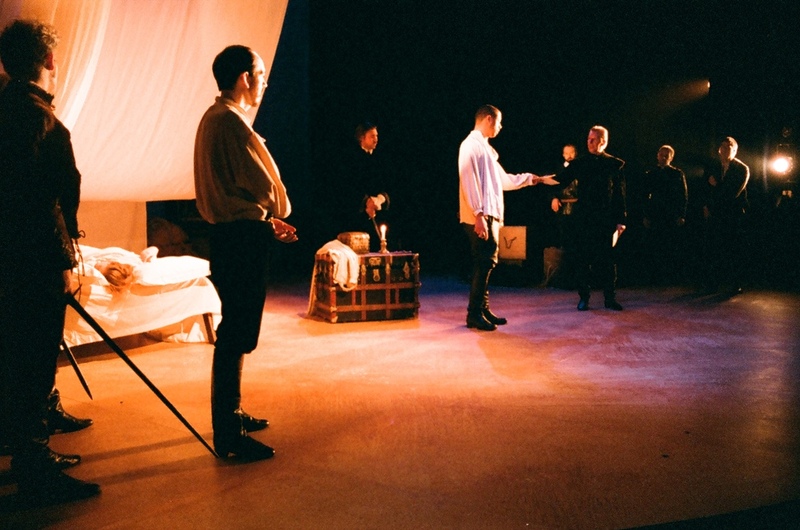 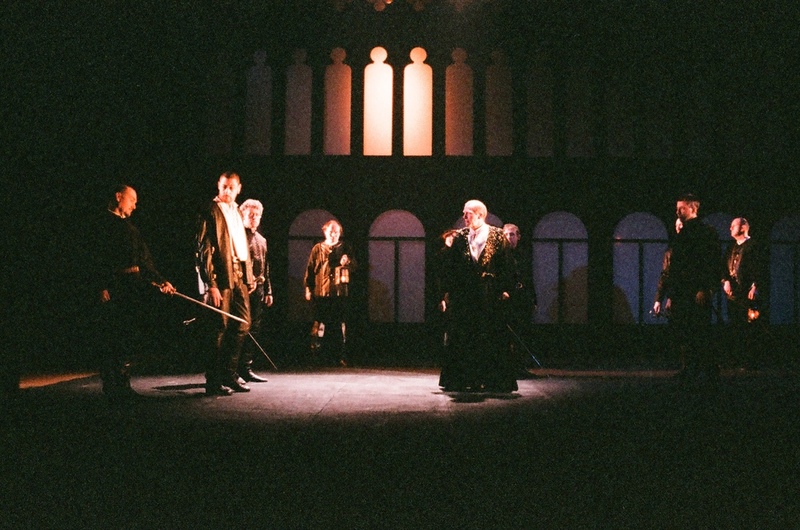 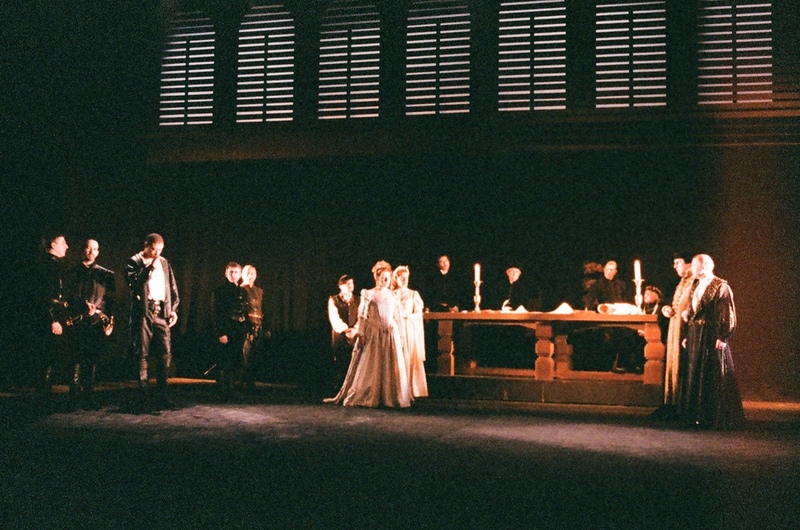 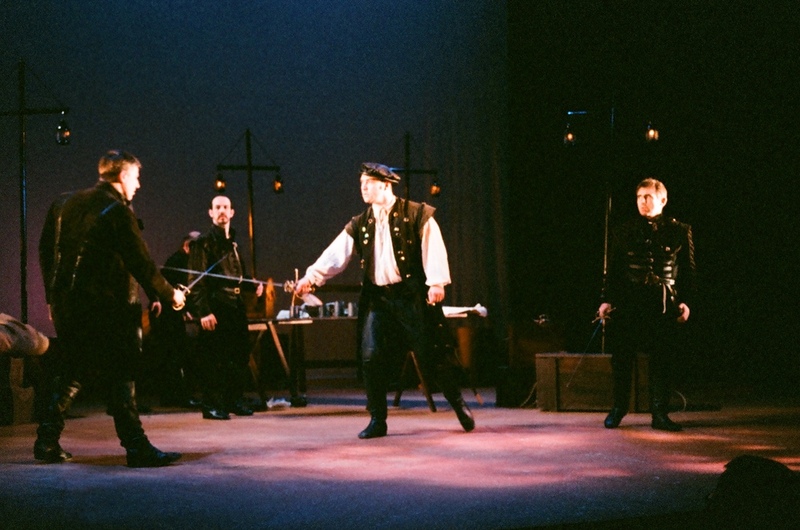 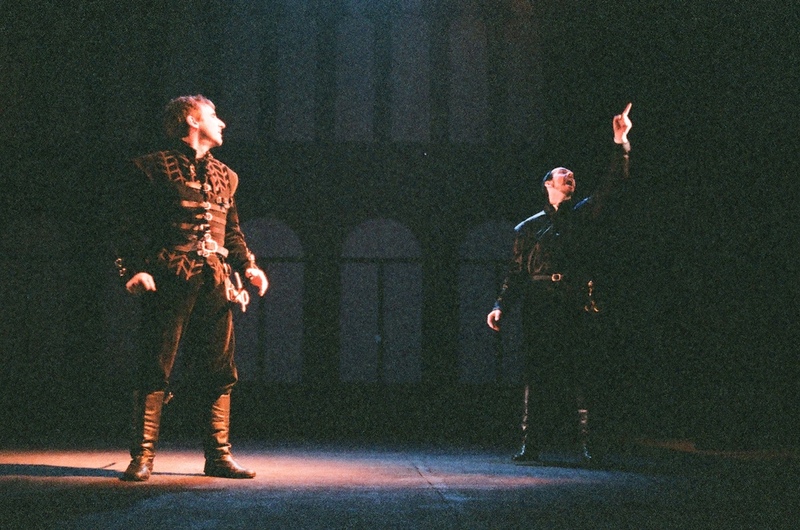 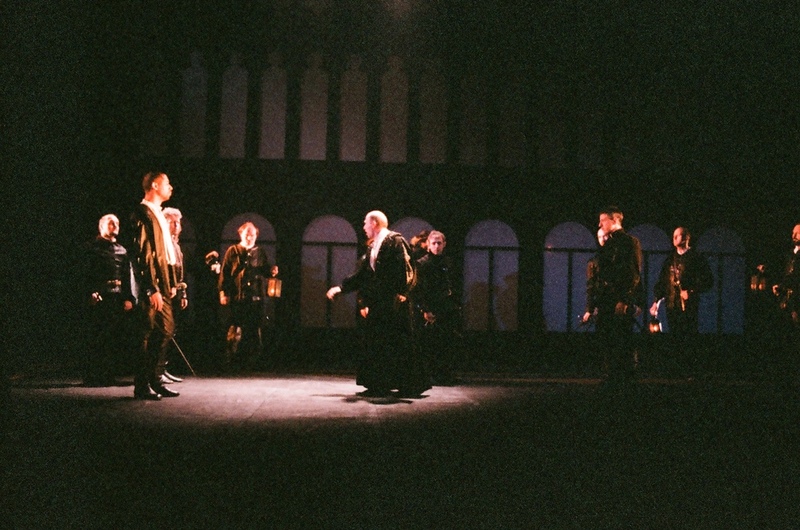 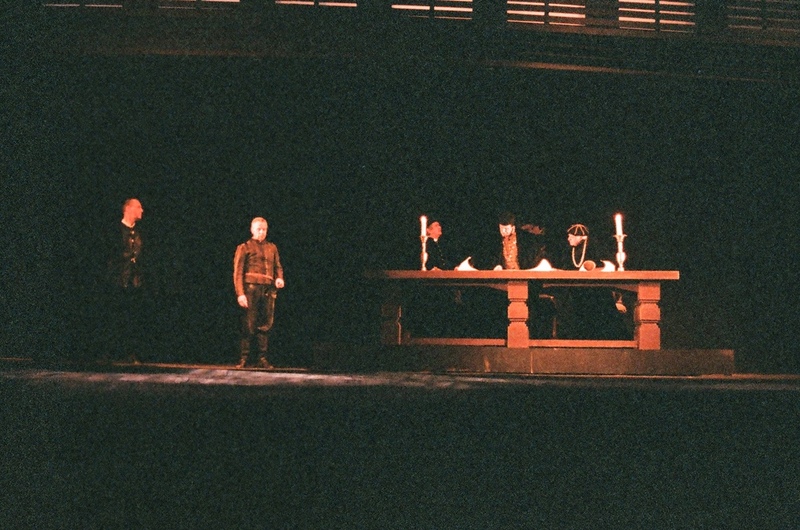 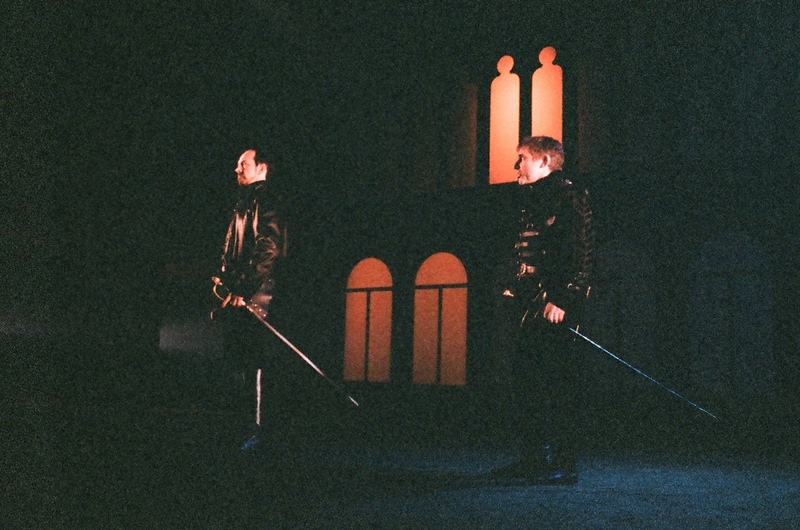 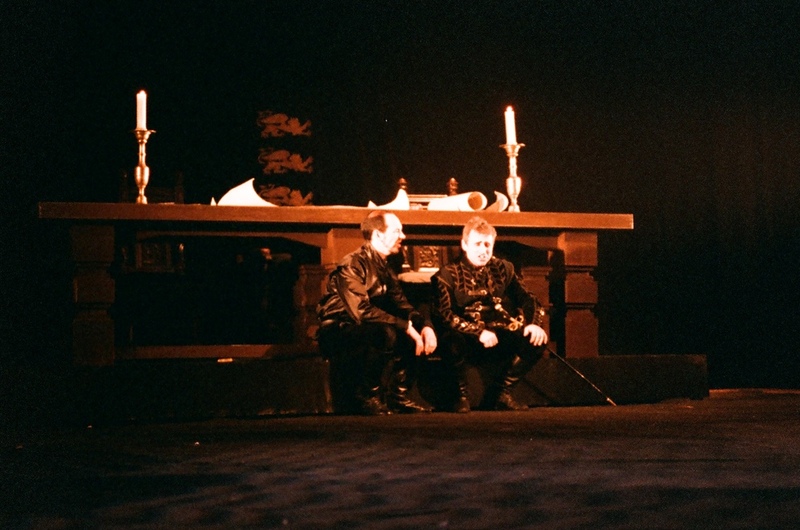 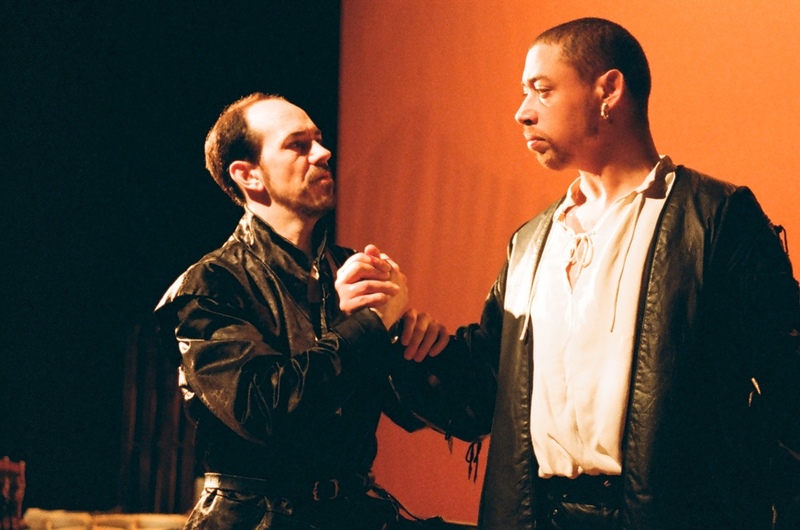 Ian Arnot's 2000 production of 'Othello' was a powerful, passionate and emotive telling of Shakespeare's great tragedy of the Moor of Venice and his battle with pride, love and jealousy. 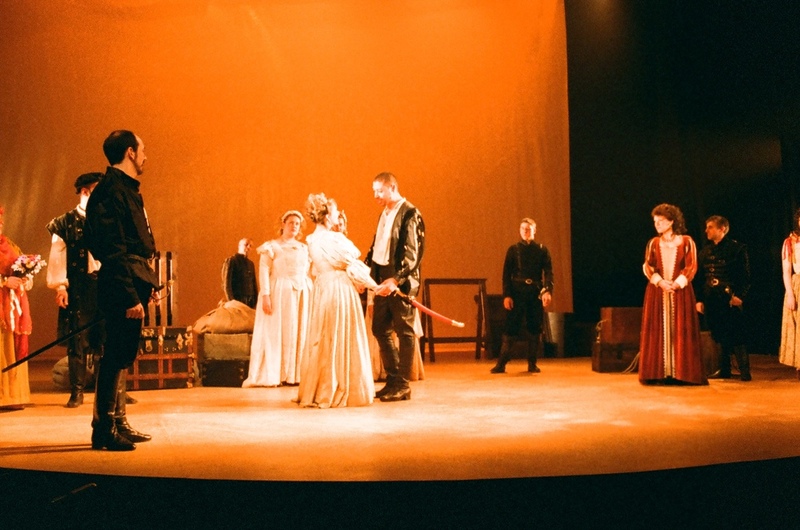 Superbly staged and lit the show was intense and brilliantly acted throughout and proved extremely popular with audiences at Derby Playhouse. 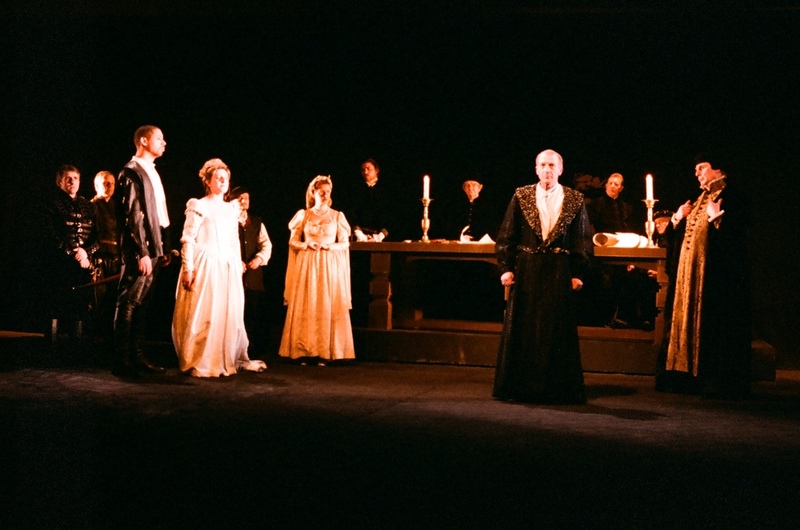 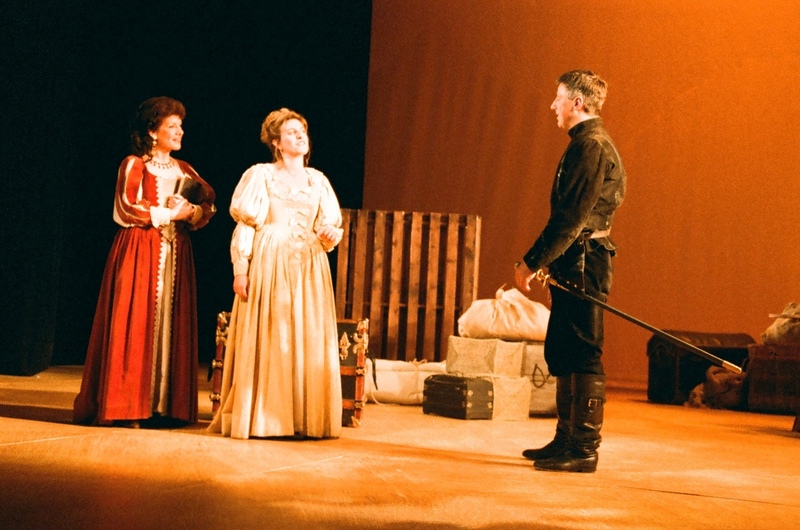 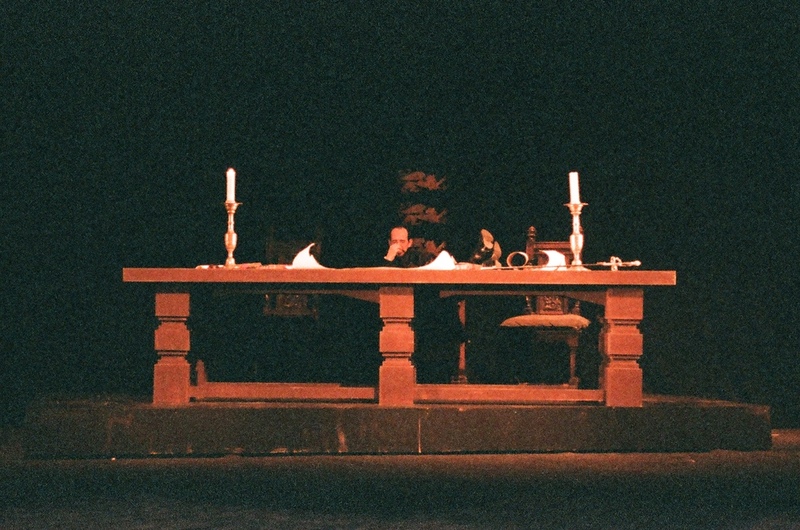 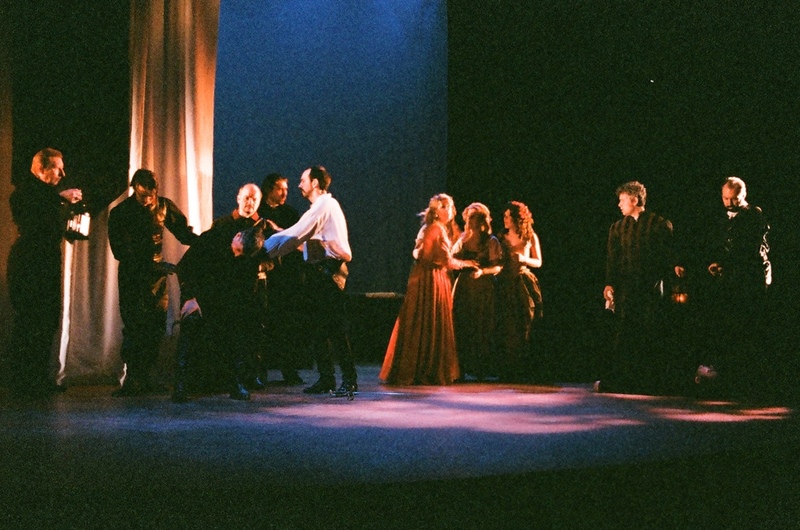 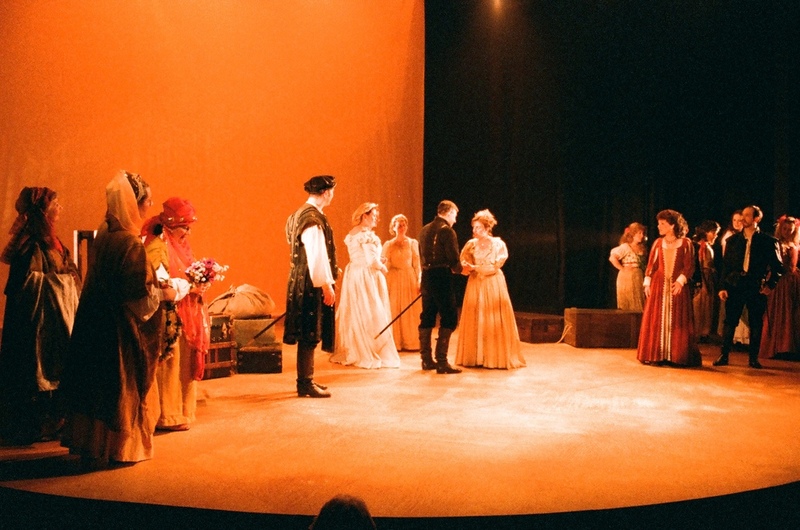 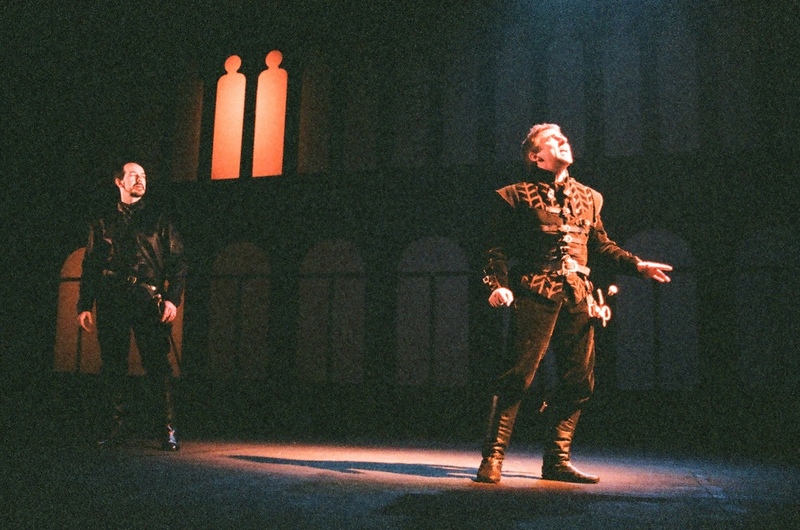 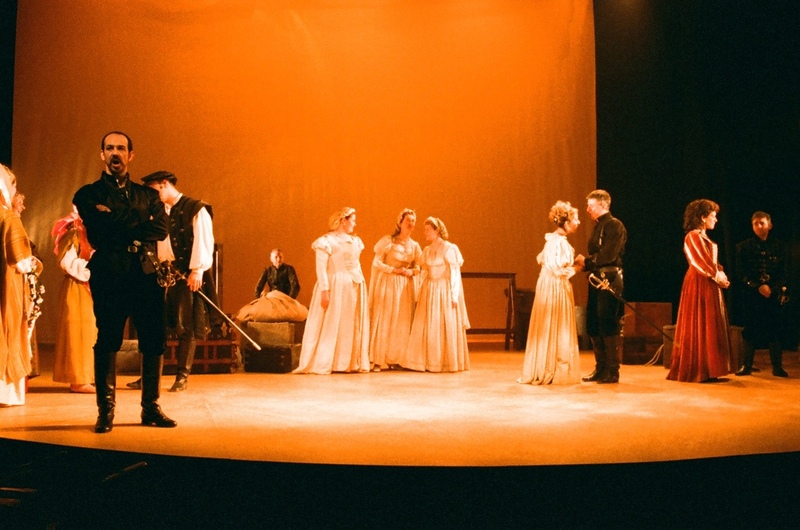 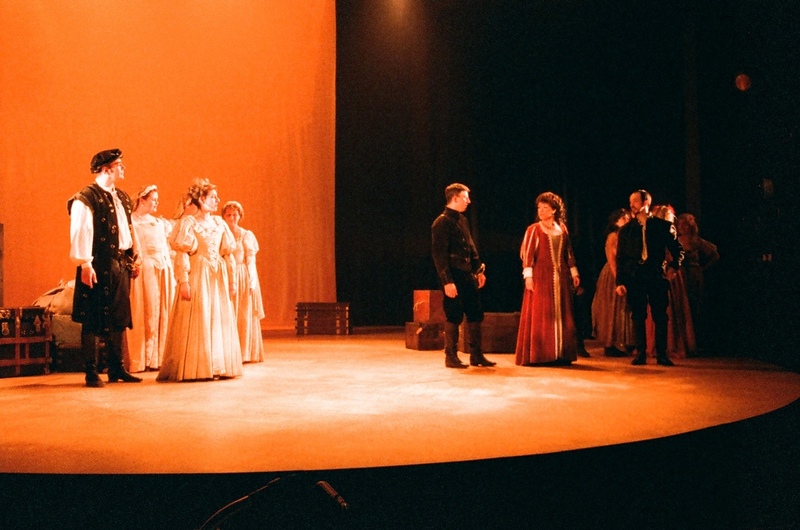 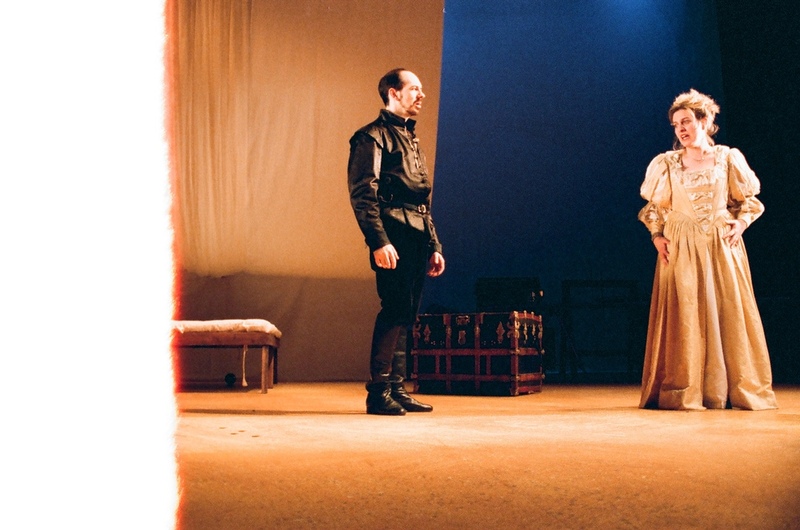 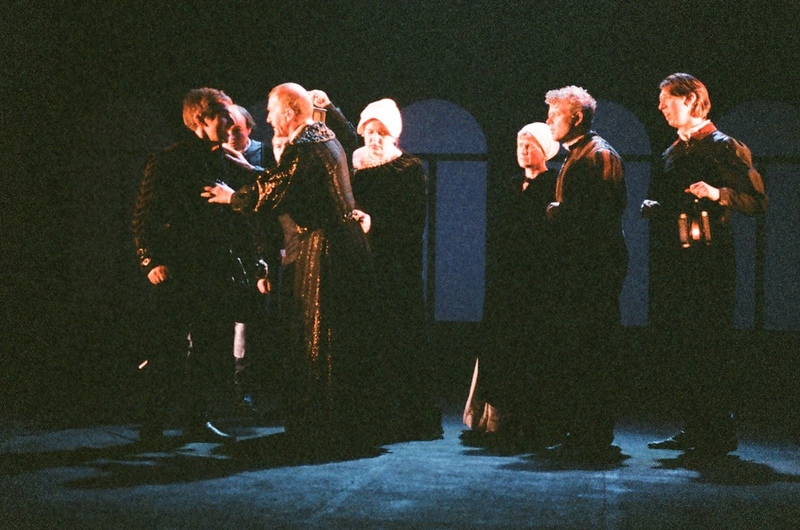 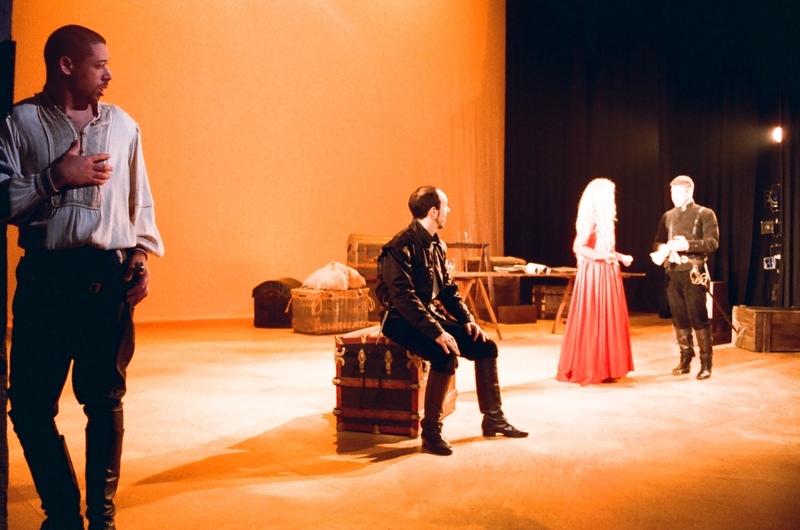 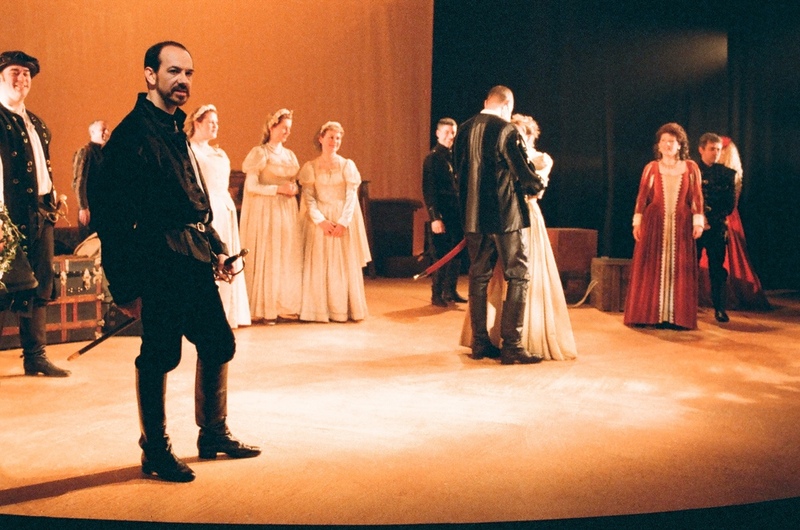 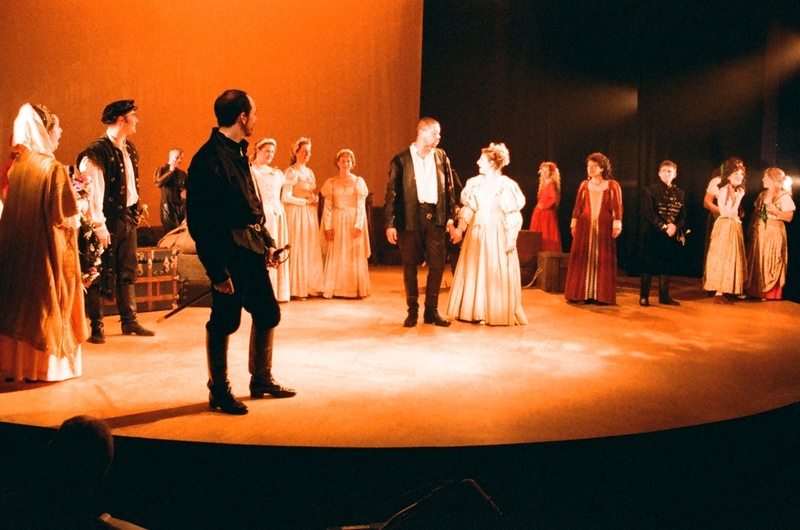 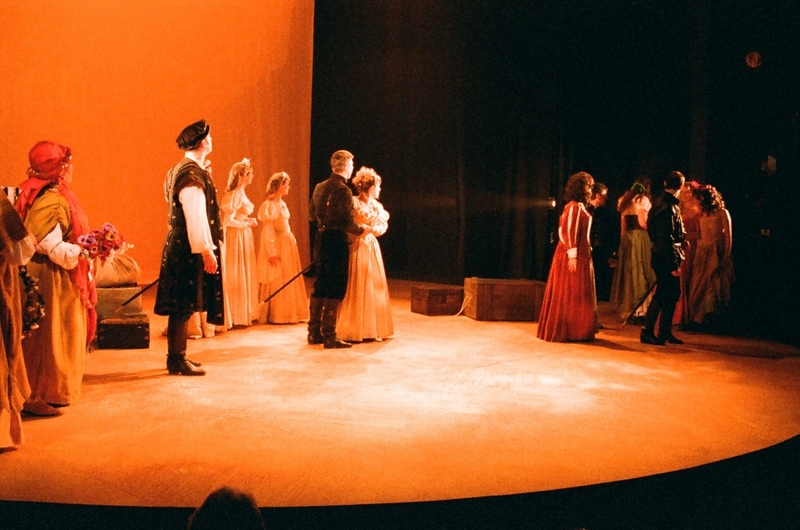 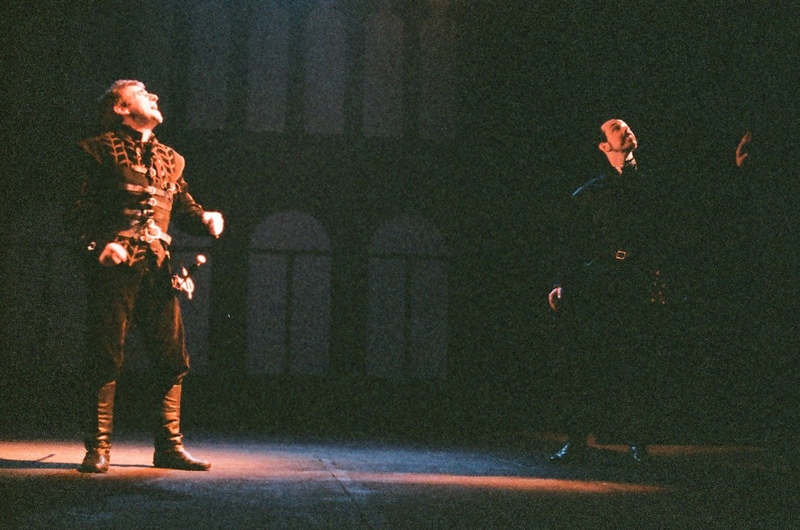 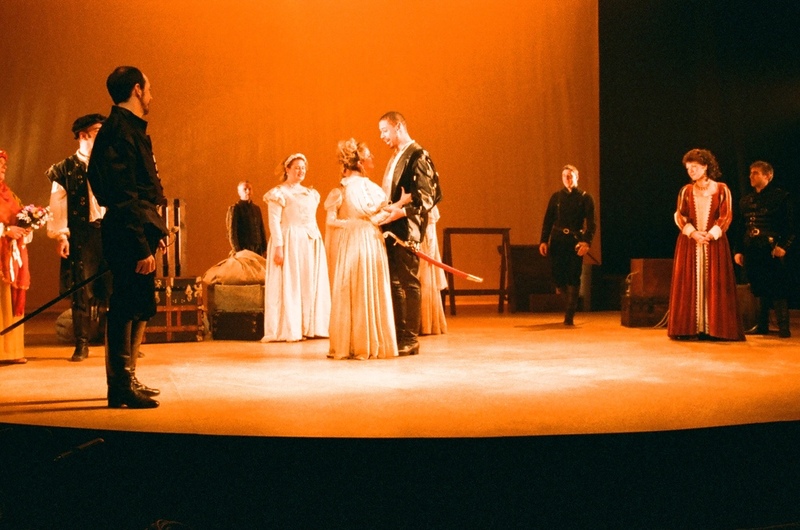 Andrew Hislop and Caroline Reader, in the roles of Othello and Desdemona respectively, went on to win the awards for Best Performance By An Actor and Best Performance By An Actress at the 2000 Eagle Awards for amateur theatre in Derby.